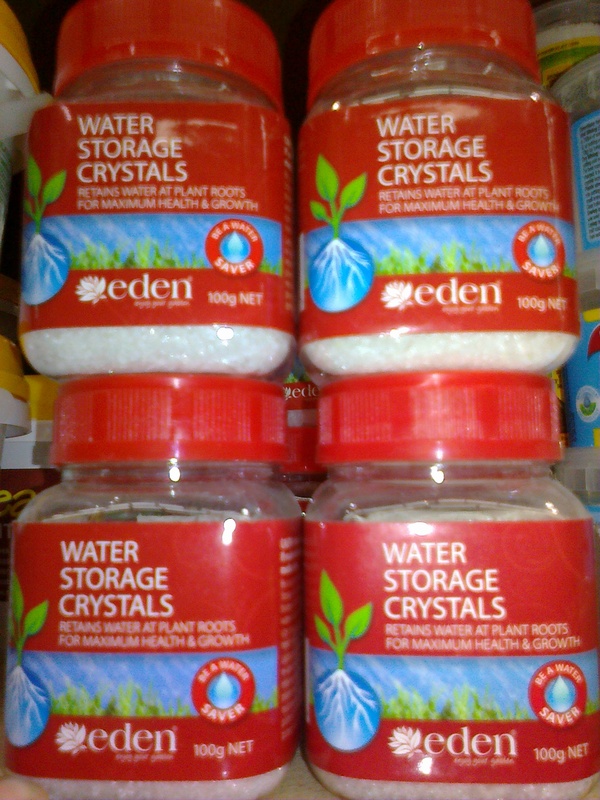 Water storage crystals. 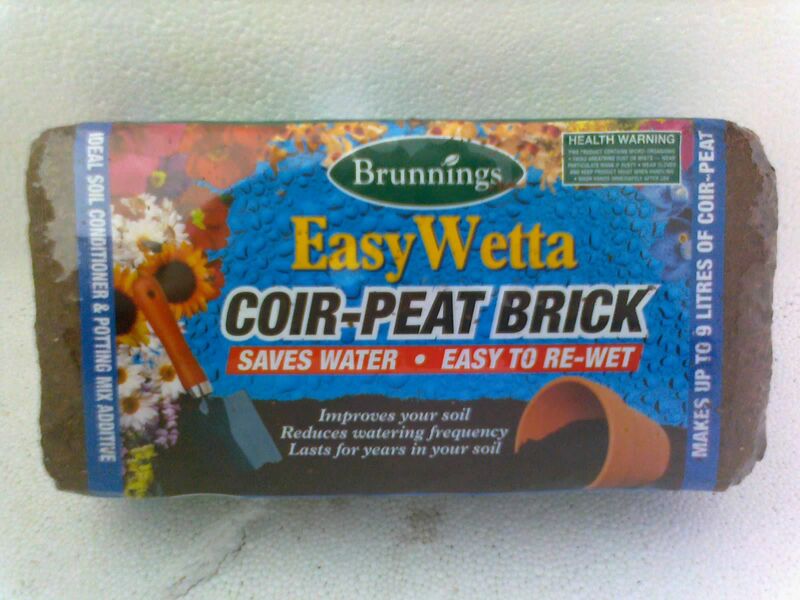 Retains moisture at plant roots, especially good for baskets and pots. Suitable for all plants including fuchsias/hydrangeas etc. White Oil Insecticide & Leaf gloss.